A show about Artists and what makes them tick. Hosted by HeartsGoneWild and The Emo Teddy Bear. 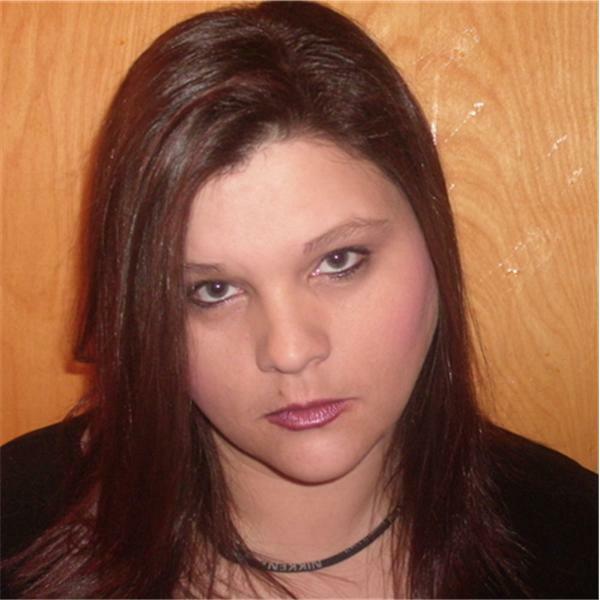 Tonights show will feature interviews with poetess Cristy Dalton. Listen to her read some of her favorite works and call in and ask her questions. We will also be discussing this weeks latest round of band reviews.